Play Pokemon Go – You can play Pokémon on iPhone lock screen using a simple yet cool Jailbreak tweak from Ziph0n. There are many tweaks in Jailbreak market that let you tamper with Pokémon Go and play it the way you like. Pokémon Lock is a Cydia tweak that lets you play Pokémon on iPhone lock screen. A user from r/Jailbreak subreddit requested an app to enable him to play Pokémon Go on iPhone lock screen. A jailbreak developer Ziph0n got the inspiration and within a limited time of six hours presented Pokémon Lock to the Jailbreak community. Pokémon Lock, the tweak that lets you play Pokémon on iPhone lock screen is free to download and install. It’s simple, straightforward and doesn’t need any extra settings to perform its intended function. You can get Pokémon Lock from Ziph0n’s self-hosted repository for free and is compatible with Jailbreak on all iOS devices. The craze of Pokémon Go was unprecedented and many people took to streets to catch their favorite Pokémon and Pikachu as soon as it got released. The adorable monster also took many people to dangerous nooks and corners and became a safety concern in some locations. Gaming enthusiasts had already developed many emulators for their favorite Nintendo console games to play them on iOS devices. 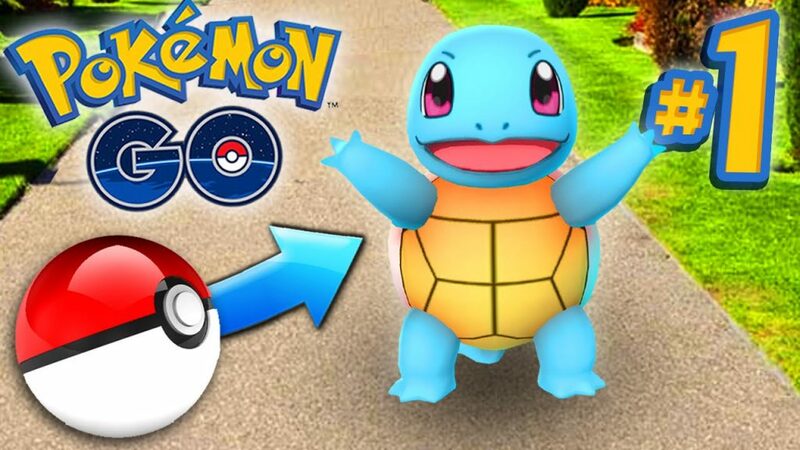 However, Pokémon Go is Nintendo’s official game app for smartphones and smart devices. That is why its release was taken by much enthusiasm in the Jailbreak community as well. 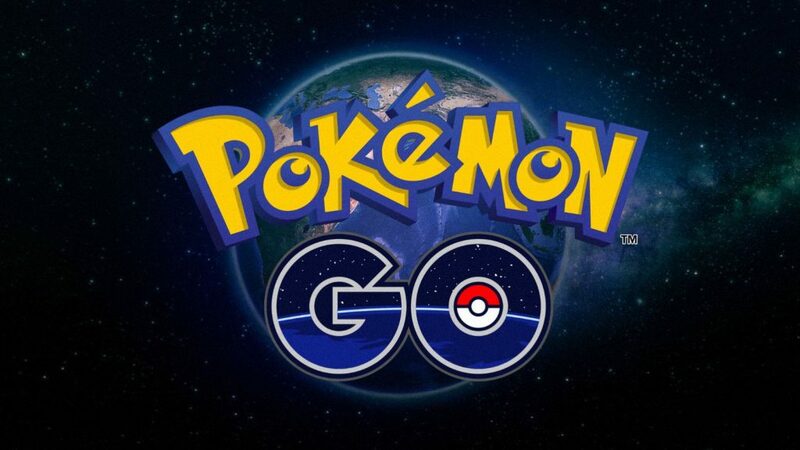 Many developers set out to see what they could do with features of Pokémon Go and as a result many apps and tweaks emerged in the jailbreak community to enhance Pokémon Go game play. One of the minor yet important tweaks that surfaced out of this craze is Pokémon Lock. Step 2: Go to Sources tab and add the URL http://repo.ziph0n.com to add the tweak from the repository maintained by Ziph0n, the developer of Pokémon Lock. Step 4: Download and install Pokémon Lock. Step 5: Disable passcode for your iPhone lock screen to enable Pokémon Lock to work. Once the installation is complete, Pokémon Go starts working at once. You don’t need to configure it or change any settings. Just launch Pokémon Go app and you will be able to play it on iPhone lock screen. However, you do need to disable passcode on your iPhone for Pokémon Lock to work on your device. It is of utmost importance that you disable passcode for your iPhone lock screen for Pokémon Lock to work properly. If you fail or forget to disable passcode for iPhone lock screen and launch Pokémon Go, you won’t be able to play Pokémon on iPhone lock screen. It may also happen that your Pokémon Go app crash altogether. Therefore you shouldn’t attempt to play Pokémon on iPhone with Pokémon Lock installed on your iPhone and passcode for iPhone lock screen enabled. It’s really annoying but unfortunately that’s the tradeoff. Another thing that you must take into account is that with Pokémon Lock, your iPhone battery is consumed at a much faster rate. Since that is the case, it’s recommended that you carry an extra battery or a power hub if you plan to stay outside for a longer time. That’s all folks! Good luck for your quest of Pokémon and Pikachu.